Do you love bittersweet cider? 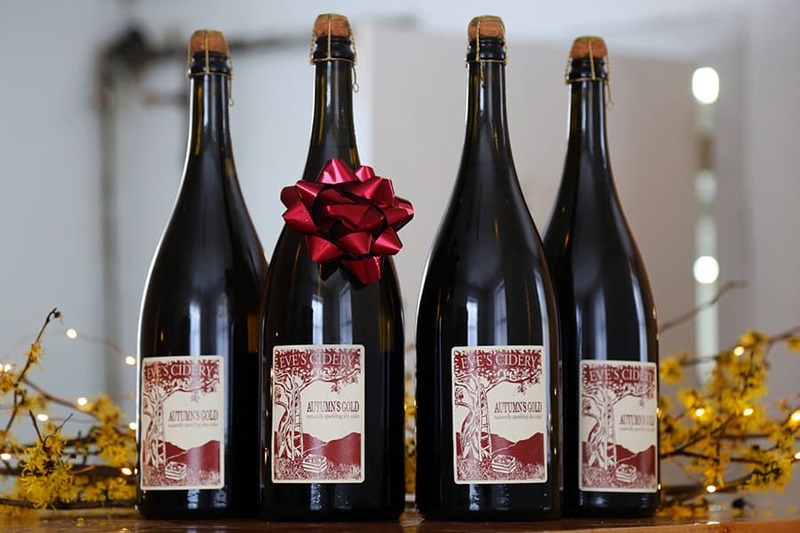 Do you want to impress your friends with beautiful large format bottles? Or is one bottle of delicious cider just not enough?